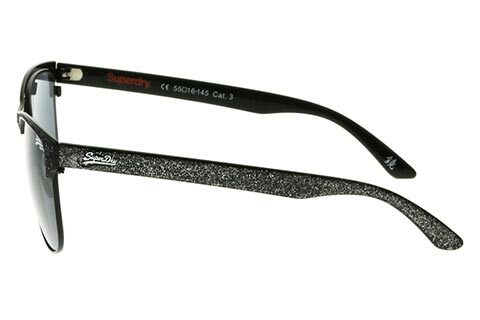 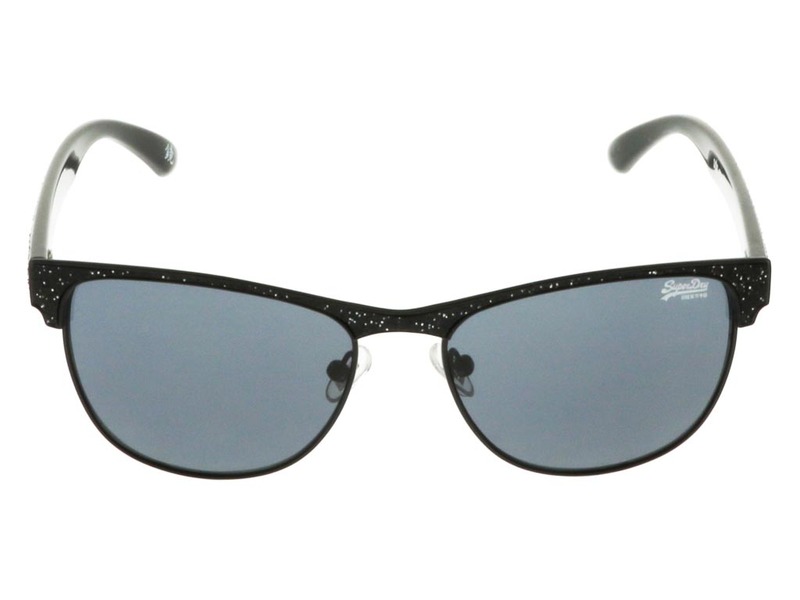 Add a touch of stardust to your look with these Superdry 004 sunglasses, which can be worn either during the day, or for a casual evening look. 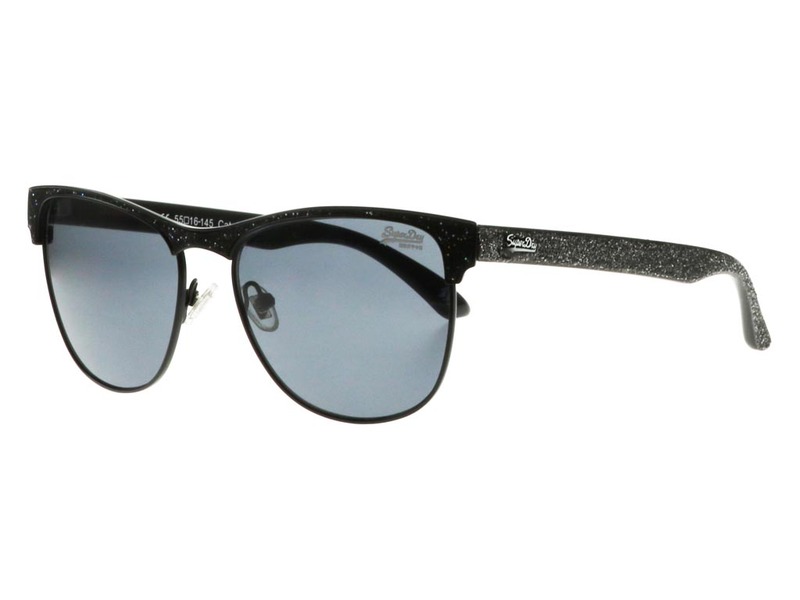 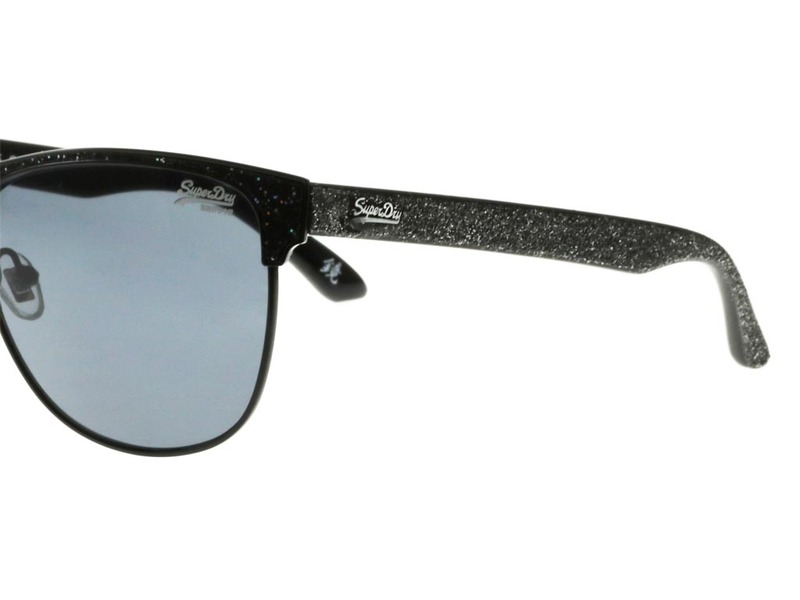 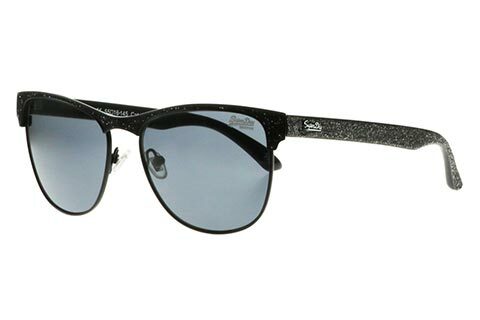 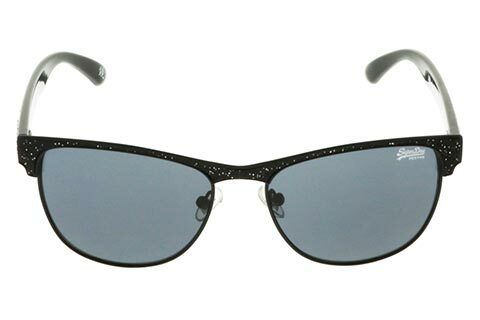 Designed for both men and women, the acetate frame of these contemporary clubmaster sunglasses is covered in a matte black glitter, forming a strong upper brow. 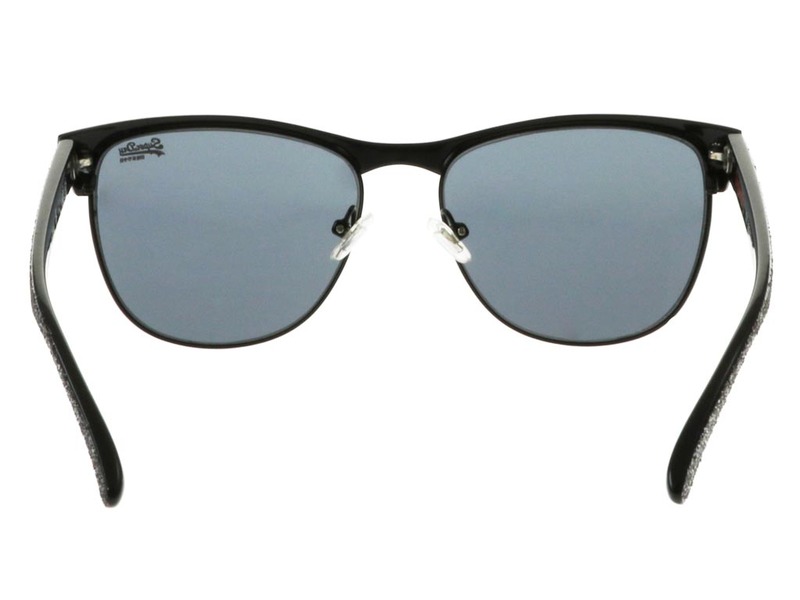 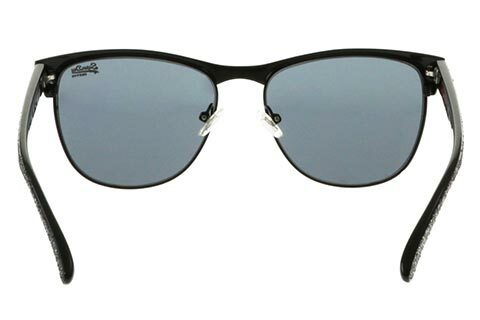 Metal rims enclose the solid smoke lenses, which add a touch of mystery and allure to the eyes, as well as offering 100% UV protection against the sun. 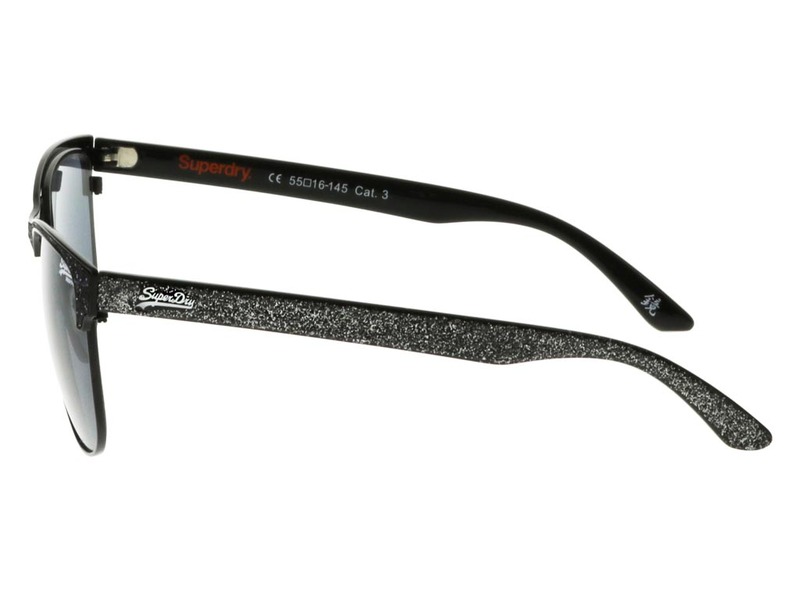 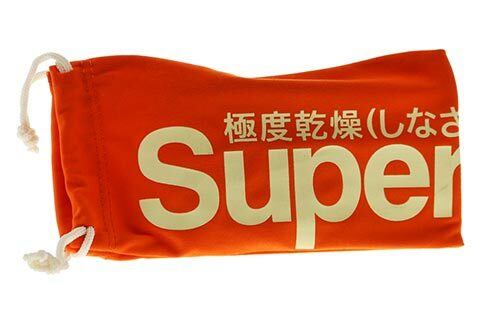 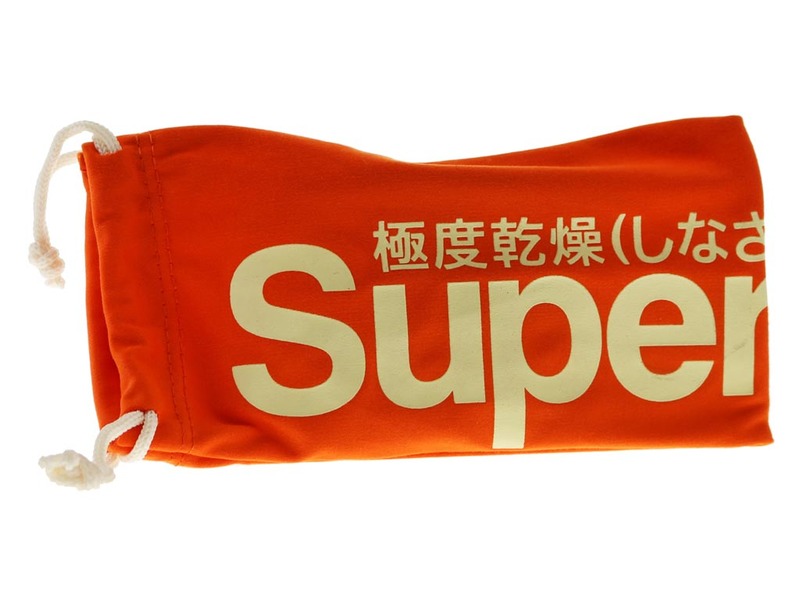 With our Price Match Guarantee, you can be sure you’re getting the cheapest Ireland price for Superdry sunglasses at FeelGoodContacts.ie.